William S. Phillips Classic Aviation Art. Space Art by astronaut Alan Bean. Ashley's has edition #1 on many William Phillips giclee canvases! 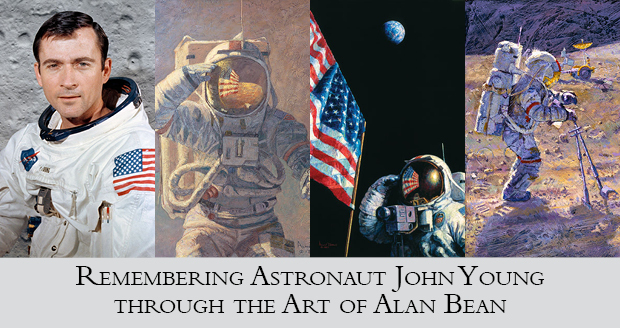 Alan Bean was the forth man to walk on the Moon, the first artist on another world. Quick Links to William S. Phillips art.